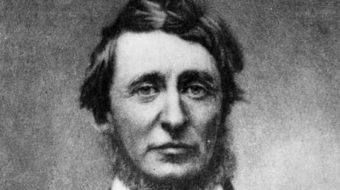 Thoreau's ideas went on to influence many readers, including political figures, artists, authors, and future naturalists. 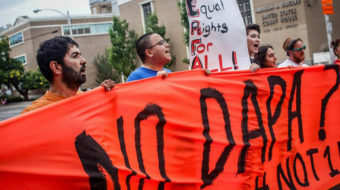 Immigrant rights activists blocked traffic on Main Street in front of the Hartford immigration office Monday. 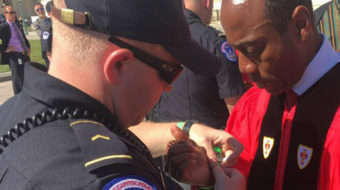 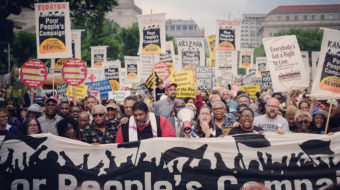 Our nonviolent, civil disobedience was one action among many during a week-long mobilization aimed at starting a new, broad-based movement to restore democracy in the U.S. 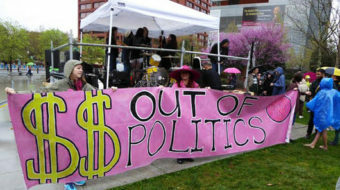 Activists have begun a march that they say will culminate with a massive civil disobedience action in the nation's capital.